The app can be used in combination with the GLM400C Professional, GLM 100 C Professional and GLM 50 C Professional laser measures. Procore bulk export now available. One of the biggest deficiencies with this app is that once you enter a measurement, you would expect it to snap the wall to that length. It doesn’t. That may sound like a small problem, but without that feature, it is actually easier and faster to create your drawing with pencil and paper. I am not exaggerating. Also, you can turn on a background grid, but there is no discernible relationship between the grid and the measurements. Kind of a head-scratcher there. When you go to export your plans, your only choice is a pdf, one of the least usable document formats known to man. 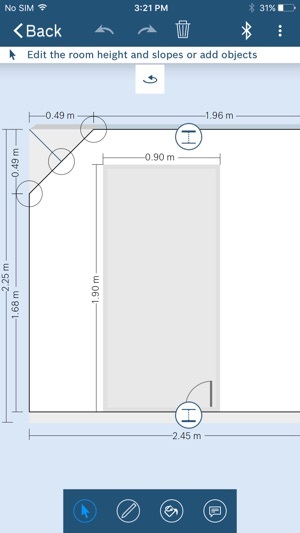 Again, this wouldn’t even be that big of a deal if the app didn’t insist on exporting all the wall views to the pdf. Because of the proprietary document format, you can’t edit the document to get rid of the spurious detail unless you have the full pdf suite from adobe on a desktop machine. It doesn’t look like editing PDFs on an iPad is something that can be done at any cost. 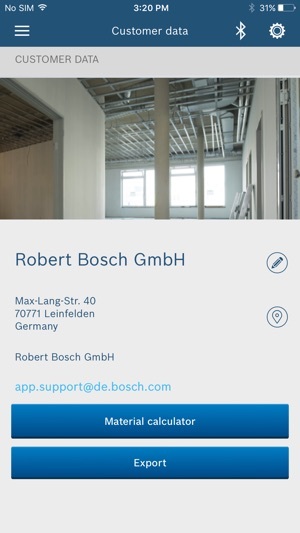 I sure hope Bosch gets serious about completing development on this app. Even if meant paying for the app (*no* subscription, don’t even think about it) it would be worth it. 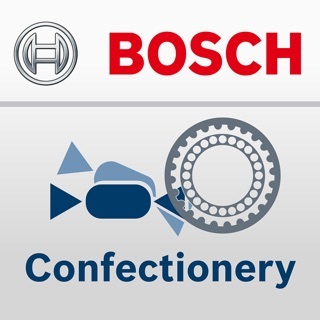 As it is, the Bluetooth capability of their laser measuring device is pretty much window dressing. Honestly, I feel kind of scammed by the videos used to sell the laser tool, because having this free app work the way it’s supposed to is at least half the value of the tool and it does not work as advertised. Thank you for sharing your thoughts with us. We’d like to get a better understanding of your needs and applications. 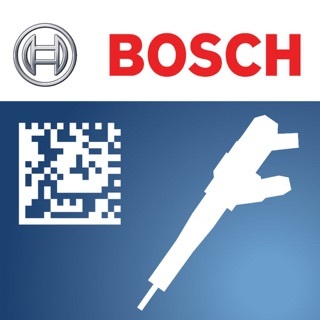 Therefore we kindly ask you to contact us via app.support@bosch.com. Thank you! 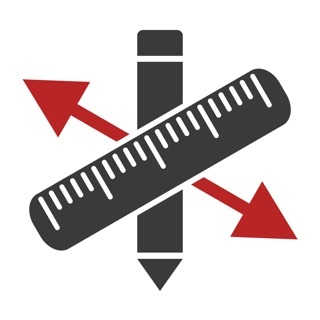 The most recent updates to both MeasureOn and measure&document have allowed me to import all data from the old program to the new MeasureOn program. Having used the new program several times, it is a major improvement over what was a good program. Thanks again for all the hard work! Thanks guys. I thought lost every measure and document file I had. Hundreds of hours and thousands of miles involved. You rescued them all, and they are now still accessible in the old program. I was only able to import one of my measure and document files to the MeasureOn program. The new program looks great, and I will be trying it next week on a site survey. Please do not drop support of measure&document before you have this last little bug worked out. Thank you. I used this App with my GLM50C for about a half hour before determining it is nearly useless. 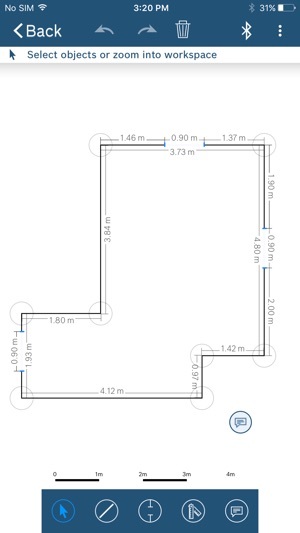 It’s nice to be able to quickly draw simple floor plans but getting accurate measurements for each of the walls is incredibly tedious. You should be able to simply tap on a wall to highlight it, take the measurement and have the dimension update to the App but, no. 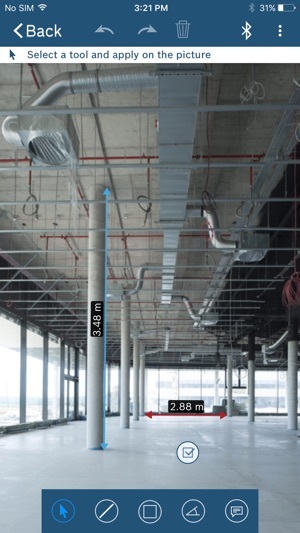 Instead, you need to run through a separate menu and choose from a list of uploaded measurements the laser has taken. Wall thickness is completely useless, it defaults to 1’ and wants you to use decimals for inches? CRAZY. 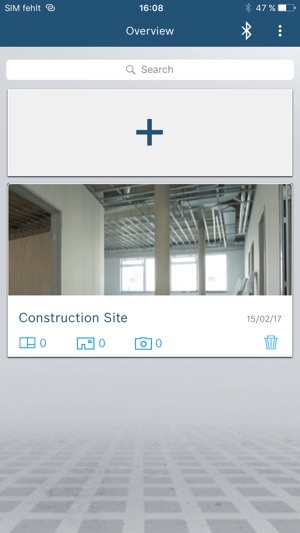 I looked into other Apps which might work better such as Room Scan however, they recommend using a competitive brand Laser, I can connect my GLM to this App but nothing works. Really hoping I can find something which is fully integrated with this Laser, one would think a Bosch App would be great, no such luck. Majorly disappointing. thank you for your feedback which will help us to improve our app! 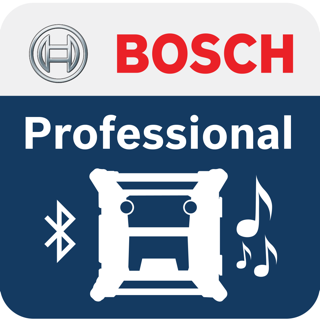 If you have more feedback or questions towards the best use of our app, please contact our App Support (app.support@bosch.com).